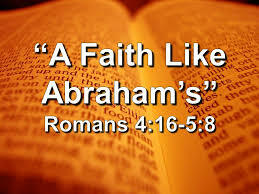 Please join us after worship on Sunday at 1015 where will discuss Romans, Chapter 4. 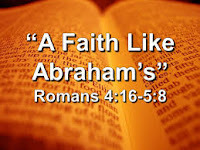 We will discuss Abraham's faith and wages versus gifts. 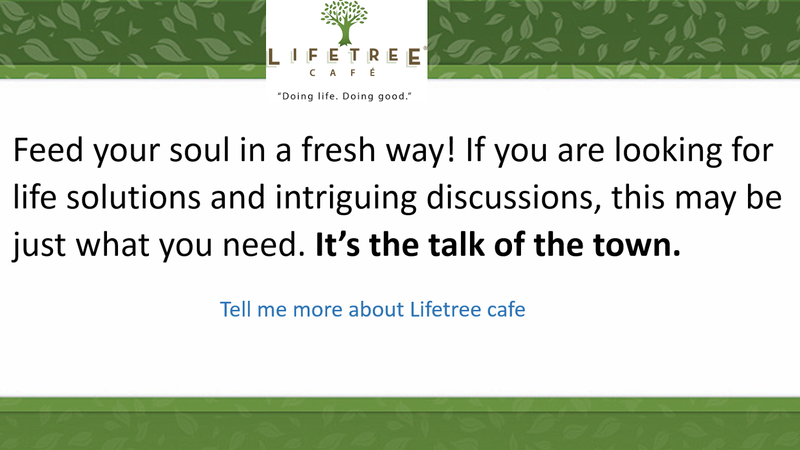 We will also discuss "forgiven" and "justified". Please click here for: Discussion Questions.